So things have been super busy at the Thornberry house. 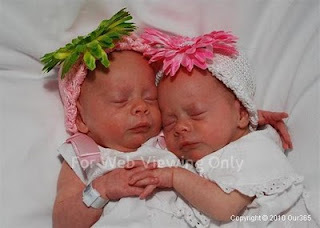 We all got to go home on Friday 9th of July. 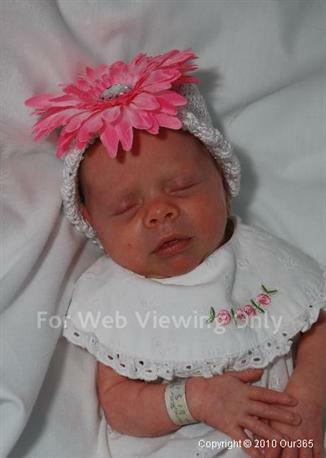 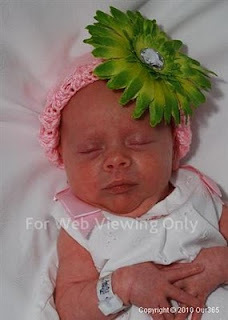 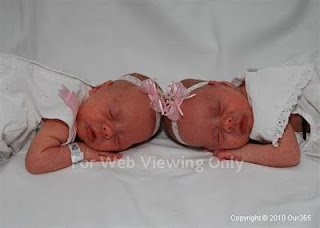 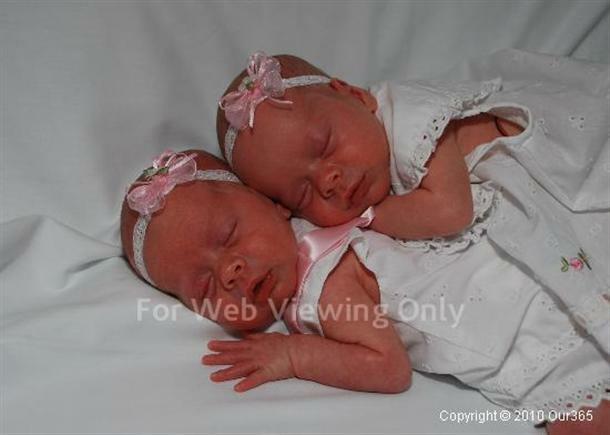 But not before the hospital took a few snapshots of our little ladies.